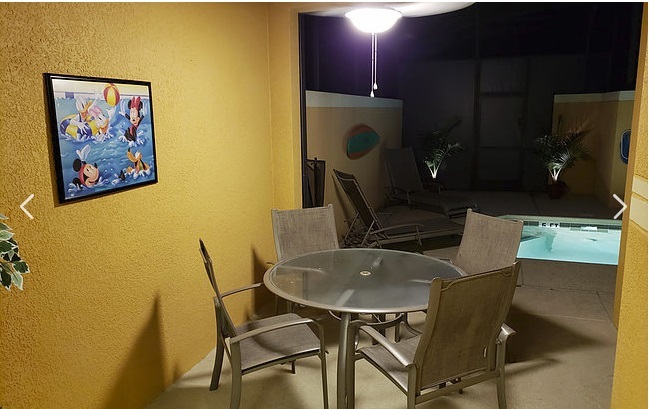 Make your next Disney or Orlando-area vacation a magical one. 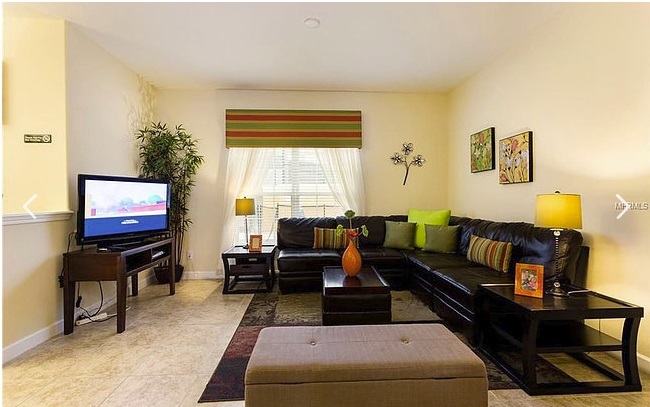 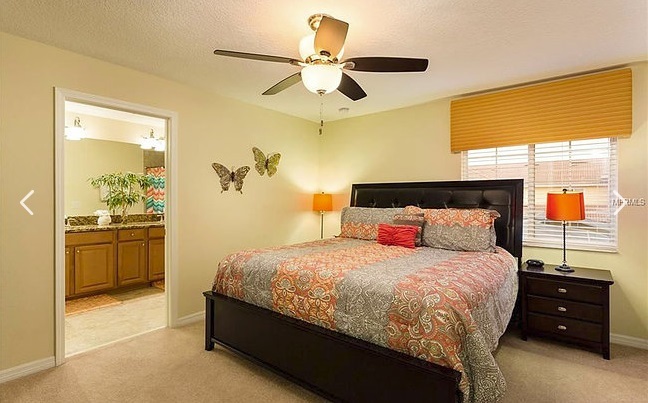 This beautiful 3 bed, 3 full bath townhome boasts many unique features located in the Paradise Palms Resort. 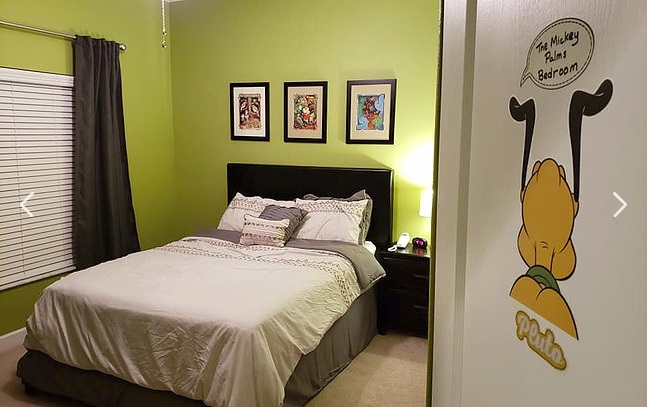 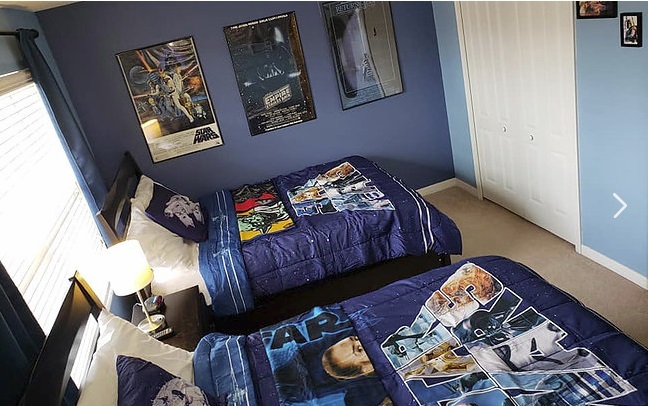 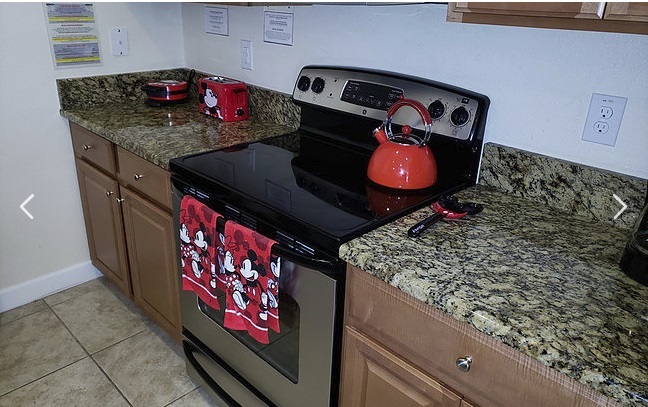 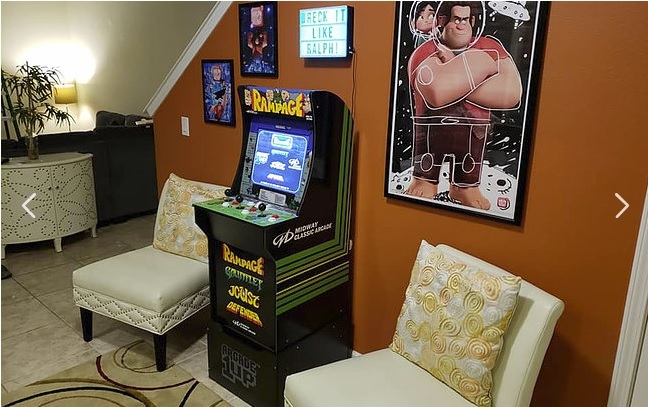 Just a 15 minute ride to Magic Kingdom and a 30 minute ride to Universal Studios, this newly remodeled townhome features a Wreck It Ralph themed in-unit video arcade area, a private outdoor dining and lounge area with splash pool, a full kitchen with Mickey-themed amenities and it is just a short 5 minute walk to the community club house. 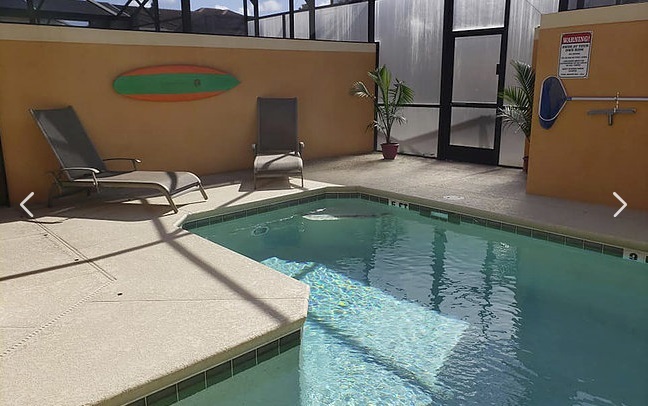 Paradise Palms Resort is a vacation dream, with a large zero-entry pool, two hot tubs, grotto, pool-side tiki bar with food and drinks, movie theater, convenience store, tennis/basketball courts, gym, volleyball, splash pad and more. 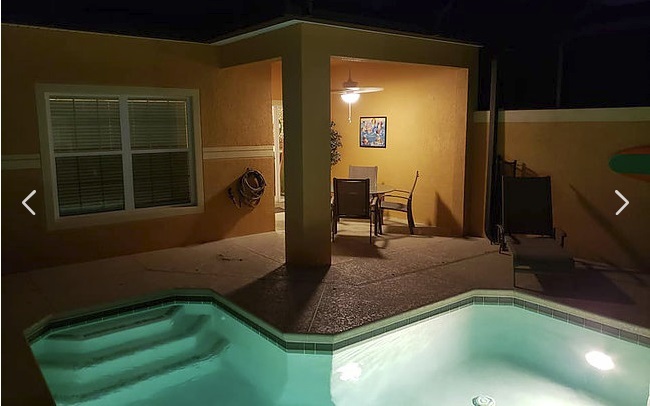 Whether you spend the day at the parks or spend your time enjoying all this resort offers this home will provide a relaxing and convenient experience for your entire family. 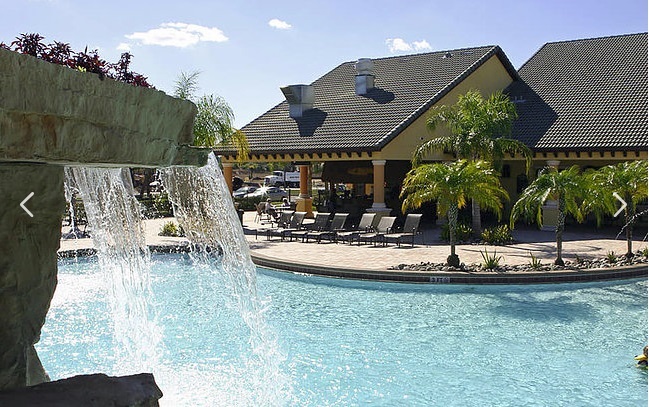 Book now to relax, have fun and make fabulous Florida vacation memories for you and your family!